Along with the list of announcements and unveiling Apple made at its “Spring Forward” event on 9th March 2015, the Cupertino giant announced the reduction of prices of the Apple TV from USD99 to USD69. In terms of Malaysian Ringgit, that’s a RM60 deduction from RM349 to RM279. Before unveiling the new Macbook and the Apple Watch, Apple talked about the Apple TV then announced that the Apple TV’s price will be reduced down to USD69. 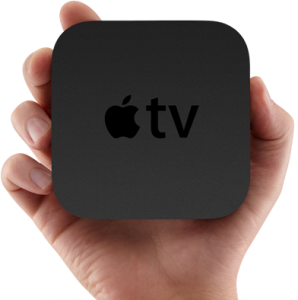 While this may give the Apple TV a competitive edge in terms of pricing, the hardware it offers does seem to lag behind some newer set top boxes like the Xiaomi set top box or the Roku Player which is available in the United States. Besides that, the company also announced HBO Now, which is HBO’s very own standalone streaming service with Apple being the exclusive partner. The addition of a HBO streaming service to the Apple TV certainly gives its audience more bang for their buck. There might not be a refresh of the Apple TV but it seems the price reduction and added variety of content to the Apple TV is Apple’s solution to keeping users satisfied – at least, until a new Apple TV gets released. Unfortunately, the HBO Now streaming service is unlikely to be available in Malaysia, but the price reduction of the Apple TV is already effective starting 10th March 2015. 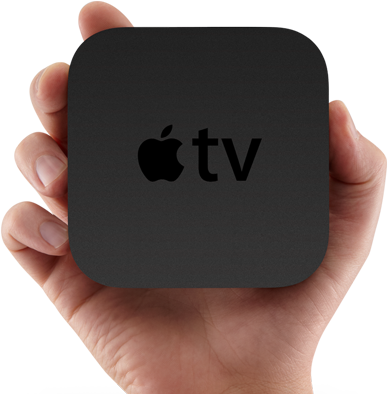 Those who wish to purchase the Apple TV can visit its webpage here, and as usual, free shipping is included.